We are full service asset/property management firm which provides a full array of management and brokerage services to commercial real estate owners and investors. We provide service to institutional, regional, and individual investors which require a high level of expertise and experience in the southern Arizona market, while providing them with hands-on, personal attention. 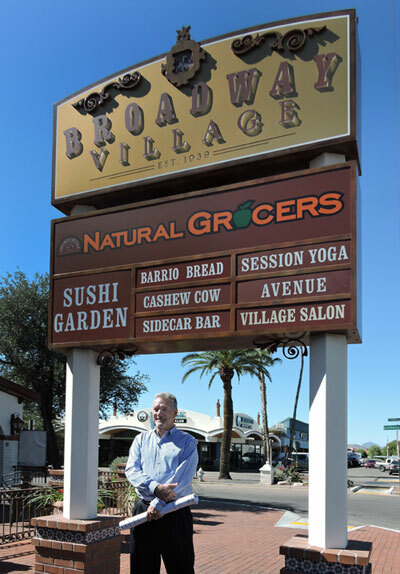 Fred J. Howard, CSM, owner of Progressive Property Management, LLC has been involved in the southern Arizona commercial real estate development and management industry for over 30 years, and has managed millions of square feet of retail, industrial and office properties. © 2019 Progressive Property Management, LLC.